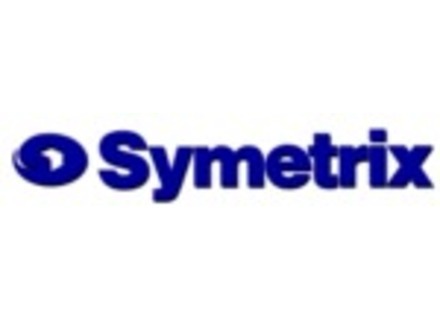 Symetrix, provider of audio signal processing solutions for the commercial, broadcast, and studio markets, has announced a renewed alliance with pro audio specialty retailer Mercenary Audio, who are once again carrying Lucid, the Symetrix brand targeted at digital audio applications. The Foxboro, Massachusetts-based company says it is now stocking the Lucid 88192 A/D and D/A converter, and the GENx192 Ultra Low Jitter Studio Master Clock. They will be actively marketing both of these models to their digital audio customers all over the country. For more information, visit their web site at www.symetrixaudio.com. Symetrix Airtools Voice Processor 2x Symetrix has announced the AirTools Voice Processor 2x, featuring two independent channels of low latency digital signal processing that are customizable from a computer software program.